It’s time to Order your 50th Oregon Oregon Jersey! Orders must be in by April 22nd. 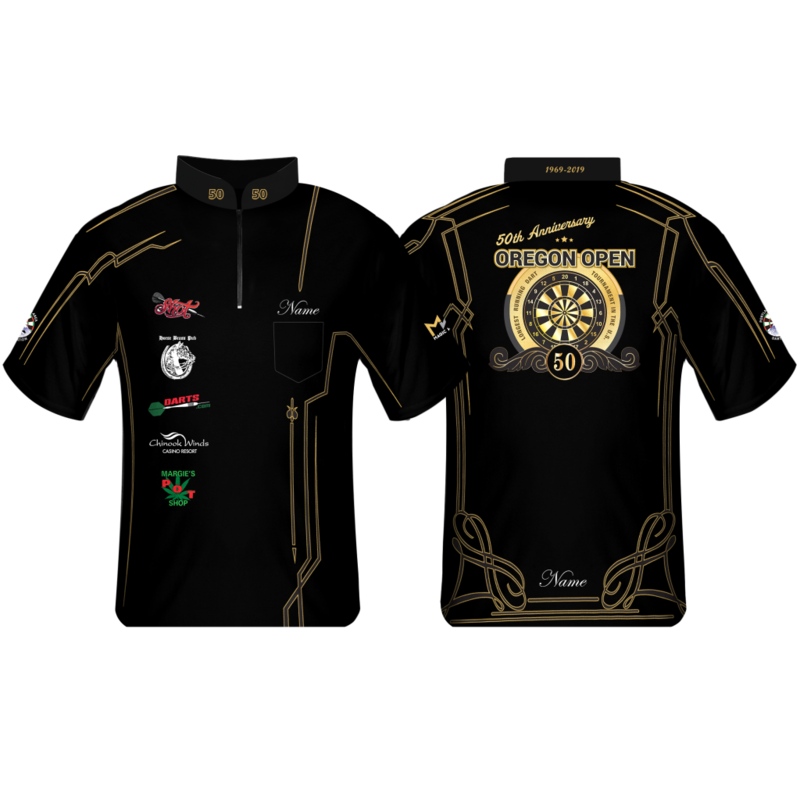 They will be available to pick up at the tournament. We accept Cash, Checks, & PayPal. Very limited supply will be on hand. Orders must be paid for by April 22nd. Shirts available for pick up at the event. 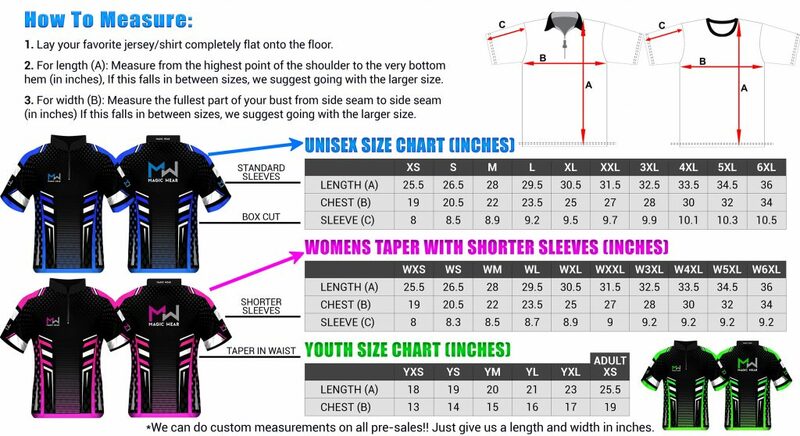 This is the sizing guide for your reference. Any questions you can email me. Amy@portlandareadarts.com. you can pay by cash, Check, or PayPal. Very limited supply will be on hand. Orders must be paid by April 22nd.